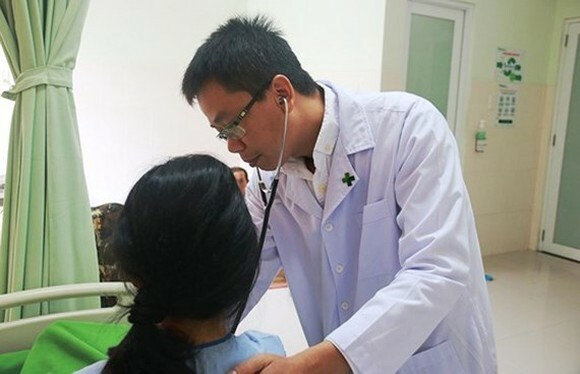 The General Hospital Hoan My Cuu Long in the Mekong delta city of Can Tho yesterday said that it had called for social contribution of VND100 million ($4,404) to help a poor patient with heart disease. 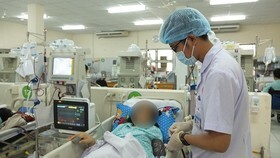 A 54 year old woman in Cai Rang District, Can Tho city has heart disease. In 2013, she underwent a cardiac valve replacement surgery; however, she got continuous faint in two recent years though she took many drugs and undergo treatment in some medical clinics. Her health condition has been getting worse. 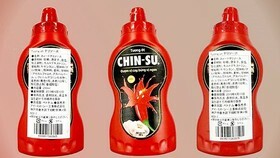 At last, she came to the General Hospital Hoan My Cuu Long . After performing electrocardiogram (ECG), surgeons decided to carry out a heart valve repair or replacement surgery because her valves are damaged or diseased and do not work the way they should. 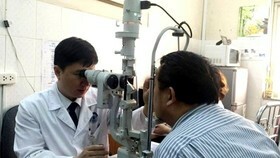 However, she could not afford the surgery cost of over VND100 million ($4,404). 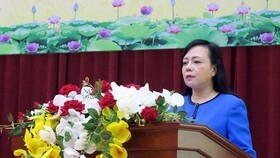 Realizing her poverty, General secretary of Vietnam National Heart Association Pham Nhu Hung called for social contribution to support the surgery. 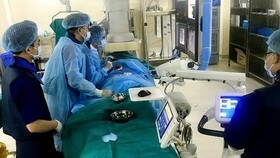 He also took part in the surgery. 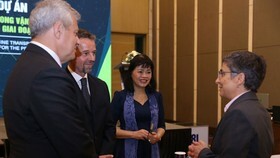 At present, she recovered and received intensive care after the operation. 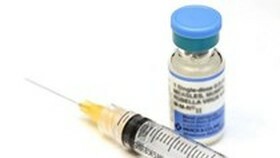 According to medical experts, heart valve replacement surgery is a complicated technique. 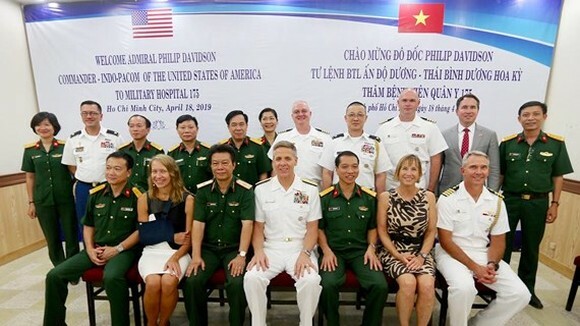 Vietnamese surgeons have made concerted efforts in health-care task for the Mekong delta. 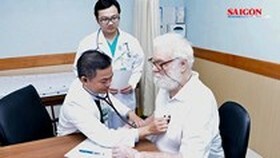 Additionally, poor patients in the hospital receive financial assistance from benefactors and fund supported by local and international people.